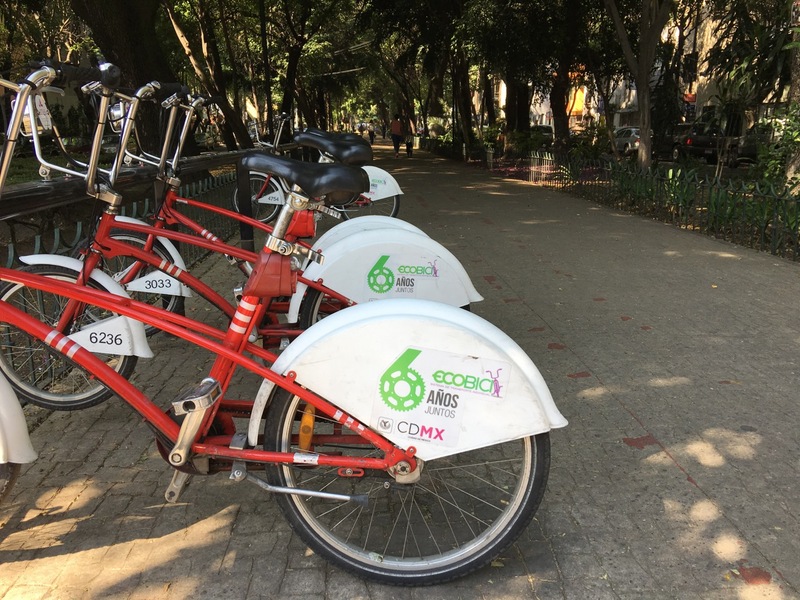 Mexico City is known for its noise and traffic but there’s an up and coming fashionable district with beautiful parks and a classy atmosphere. La Roma and Condesa are lovely areas to get to know whilst in Mexico City and are full of students and artists. 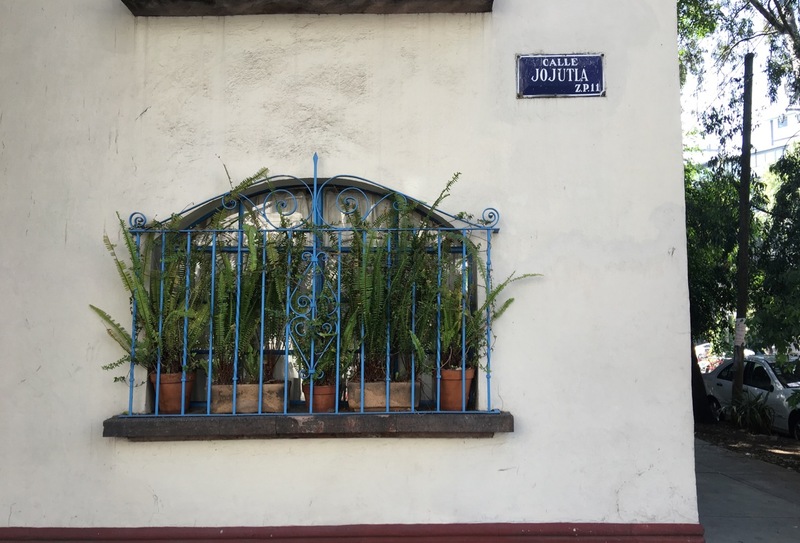 These districts have a very different atmosphere to Mexico City generally, so here’s a guide to the highlights of this bohemian style district. 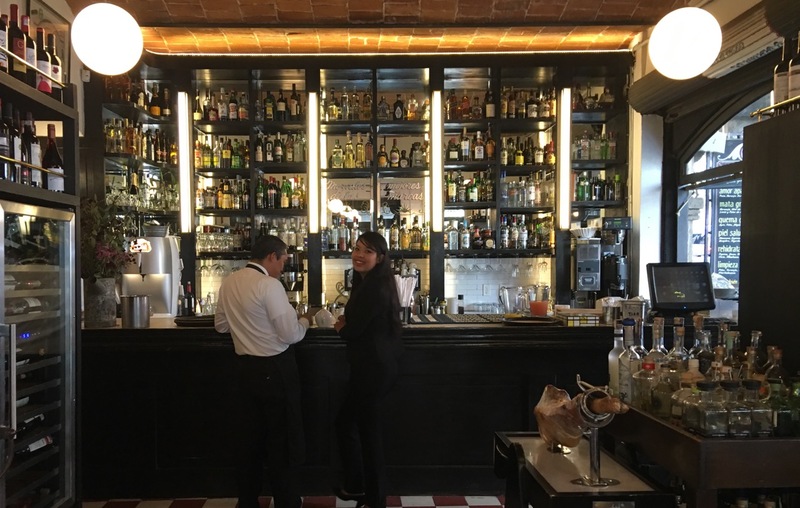 Roma and Condesa are renowned for their nightlife and you’ll find a wide range of bars and clubs here. It is quite the custom to stay out until the early hours of the morning either dancing or singing in the karaoke bars. Condesa is very popular for its nightlife and you should go out dancing at least once in your stay. 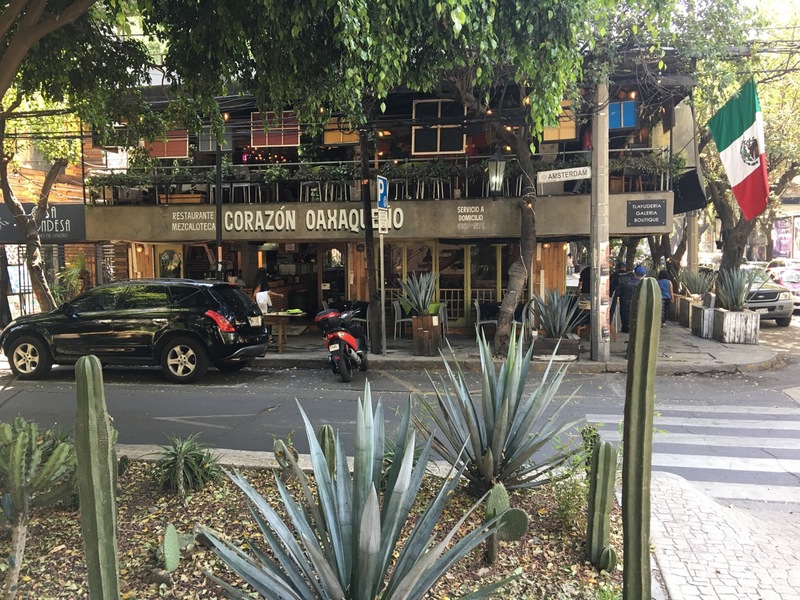 The Condesa district has some great bars at the end of Avenida Tamaulipas. Try Gin Gin or Mama Rumba for a late night drink. In La Condesa the Foro Shakespeare is an innovative and alternative theatre. You’ll find diverse and independent performances here which bring richness to the arts scene. The theatre also aims to educate about the performing arts and the programme is worth checking out if you are in town. Another place to catch a concert or performance is El Plaza, another theatre within the La Condesa district. Both La Roma and Condesa have some fabulous restaurants. In La Roma you’ll find traditional Mexican food at El Parnita on Avenida Yucatan. This is really popular with locals and you’ll need to get their early for a table. La Riviera Del Sur has Yucatan style food on the menu and you’ll find them on Calle Chiapas. 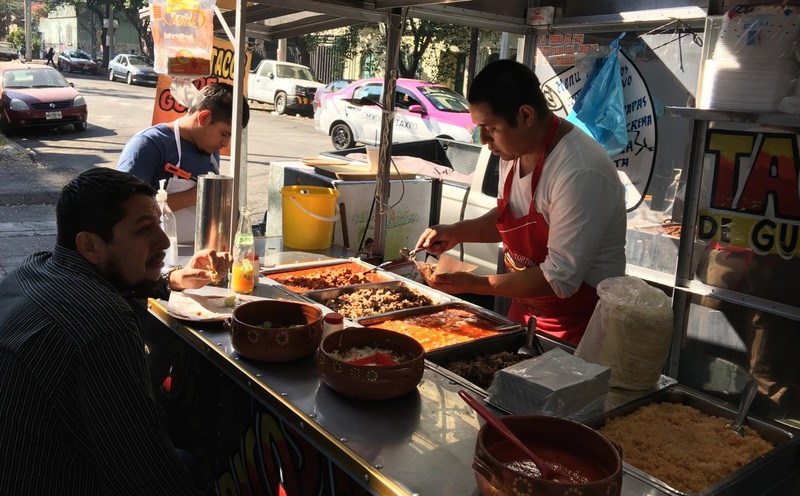 In Condesa, you’ll find lots more international and local restaurants. Some of the more notable include Rojo Bistrot, renowned for its bohemian atmosphere. There’s also Azul on Calle Nuevo Leon which serves really good Mexican cuisine. In La Roma you’ll find some great arty bohemian style shops. The Mercado Roma is a popular market in the area selling anything from fruits to clothes and more. For vintage clothing and shoes head to Goodbye Folks which is a treasure trove of eclectic items. 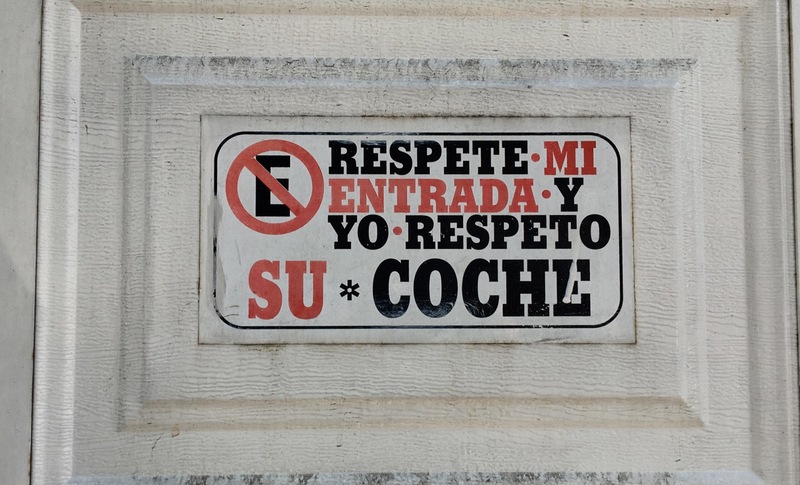 Calle Colima is known for its antique shops and edgy clothing design. 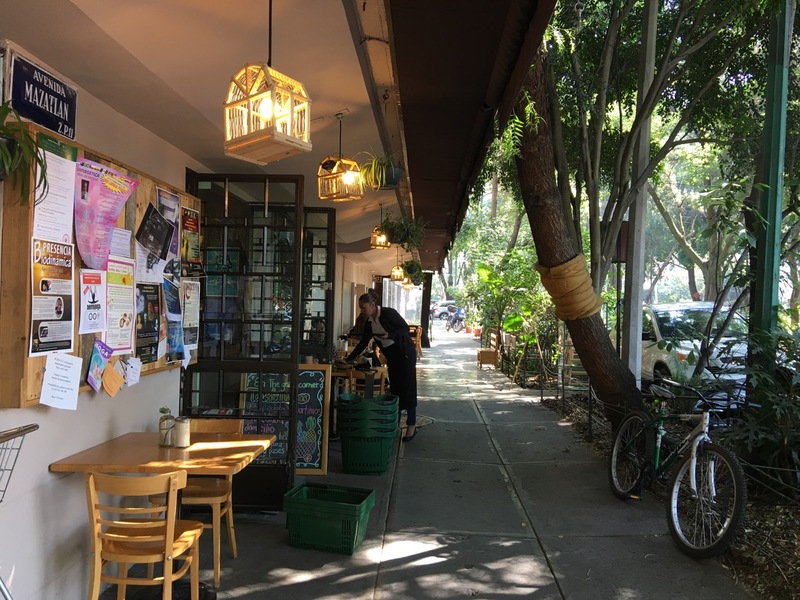 Condesa has many independent shops selling artistic items and crafts. The Mercado Alvaro Obregon on Saturdays is renowned for its craft stalls. For antiques the Mercado de Antiguedades de Cuauhtemoc is the go to place for vintage. One of the best things about La Roma is the architecture. Look all around you and you’ll find art nouveau style buildings in colorful hues. There are Beaux Arts features everywhere too and interspersed with a modern touch or two of graffiti and art. If you are walking through Condesa the Parque Mexico is a must see, where you’ll find fountains and even music bands. And this district is famed for the art deco architecture. Mexico City is one of the most prolific areas with art deco designs and la Condesa has many of the buildings within its boundary.